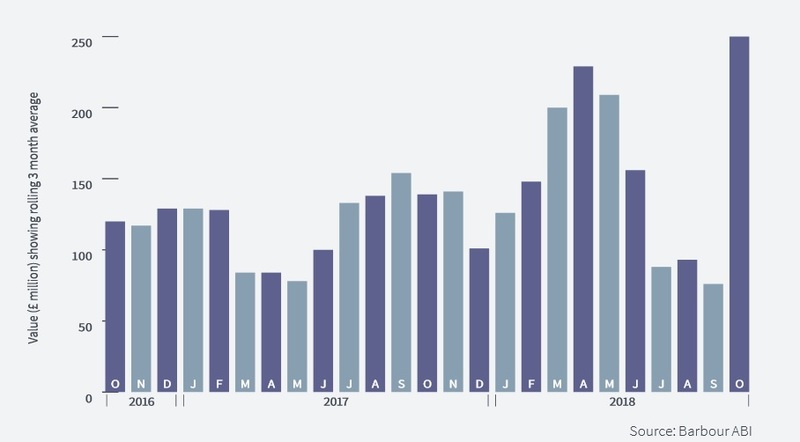 2019 - a tough year for healthcare construction? 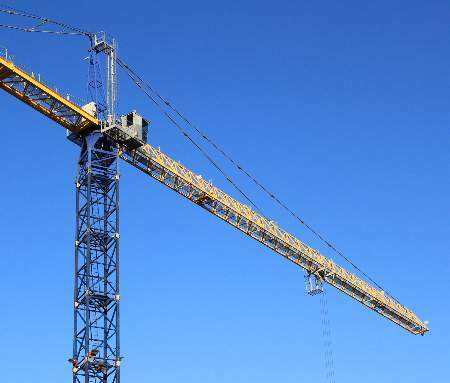 The healthcare construction sector is expected to see a dip in fortunes in the next 12 months as promised increases in NHS capital funding are spent on equipment rather than buildings, experts are predicting. 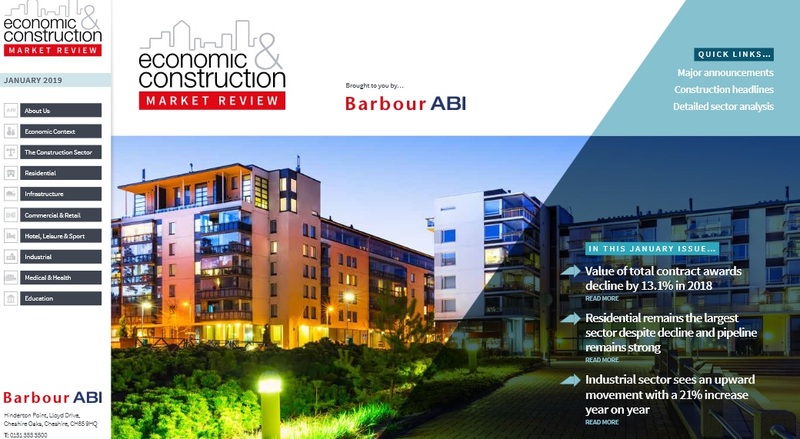 Two economic insight reports from industry forecasters Barbour ABI and Glenigan show that over the past year the construction market as a whole has seen a decline in terms of project starts and project values. And, while the healthcare sector somewhat bucked this trend during 2018, the short-term outlook for the coming year is bleak, before a predicted revival in 2020. 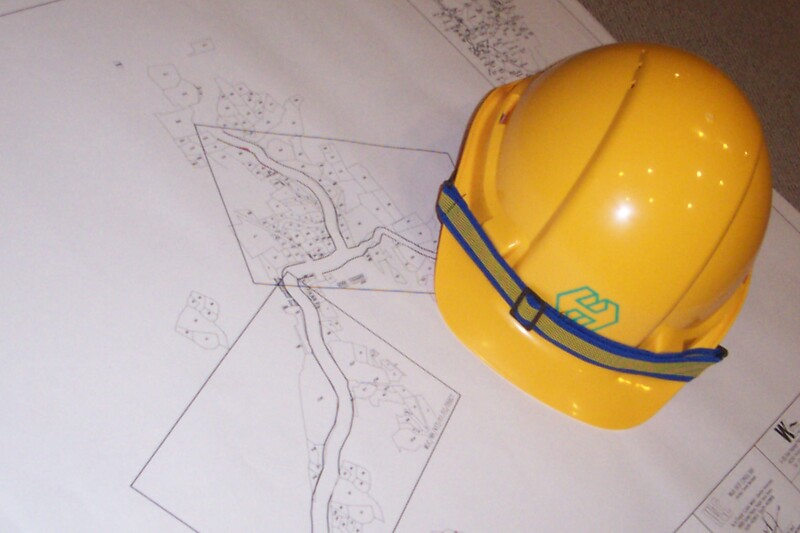 Glenigan reports that across all sectors, construction activity dwindled by 6% during 2018. And it forecasts a further 2% decline in project starts in 2019, followed by a modest 3% upturn in fortunes during 2020. This is a trend that will filter down to the healthcare sector, which this year has seen a 20% growth in project starts after a weak 2017. 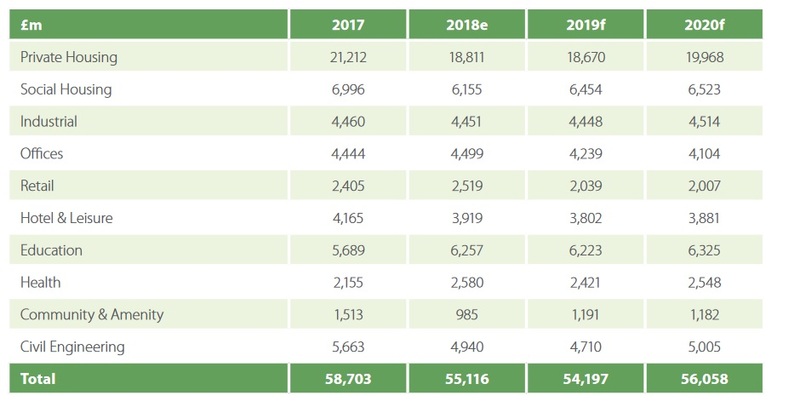 But this time of plenty is unlikely to continue, with Glenigan forecasting a 6% reduction in underlying project value for healthcare schemes during 2019, before a slight revival of 5% in 2020. In addition, the development pipeline has shrunk, with an 11% fall in the value of health projects securing detailed planning consent during the first 10 months of 2018. Against this background, the report anticipates a further fall next year, before the market strengthens in 2020 as the additional NHS capital funding begins to filter through to work on site. “NHS funding remains high on the political agenda with extra funding promised in the Budget,” states the report. It values healthcare project starts at £2.42billion for 2019 and £2.54billion for 2020, compared to £2.58billion this year. Barbour ABI has also released its Economic Construction Market Review for November, which shows that October was a better month for the medical and health sector, with contract award values up by 229% to reach £250m. However, as a whole, in the three-month period to October 2018 total contract awards were £418m, which is a decrease of 7.6% on the previous quarter and 3% lower than the same quarter in 2017. While welcome news, the rise in contract value in October was due to the announcement that Laing O’Rourke had been awarded the contract to complete works on the new Royal Liverpool Hospital, which ceased when Carillion went bust earlier this year. Worth around £90m, the contract covers the remaining 20% of the build. The awarding of the contract gives the North West a whopping 79.3% share of activity during October; with the South East the only other region with significant share at 9.9%. The largest contract there was in Milton Keynes where Galliford Try won an estimated £50m contract to provide a new cancer therapy centre for Milton Keynes University Hospital NHS Trust. Other notable contracts include a £13m contract awarded to Balfour Beatty Construction for dilapidation and protective works at the community hospital in Smethwick. Because of the Royal Liverpool contract, public hospitals took the biggest share of activity at 91% during October. Hospices, nursing and psychiatric homes accounted for 3% of projects. Further fuelling concern within the market are the ongoing Brexit discussions, with a possible ‘no-deal’ outcome threatening to be particularly damaging. The Glenigan report states: “This outlook for the industry is critically dependent upon the realisation of a Brexit agreement and the planned transition period. 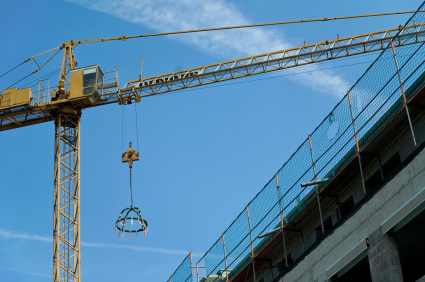 The principal impacts and risks for UK construction if a no-deal Brexit happens include a fall in business investment, fewer private housing starts, reduced availability of EU labour, and supply chain issues. But, there is a glimmer of hope as the report states that the Government may bring forward planned capital expenditure projects, including healthcare schemes, in an effort to offset the impact of a fall in private sector investment.